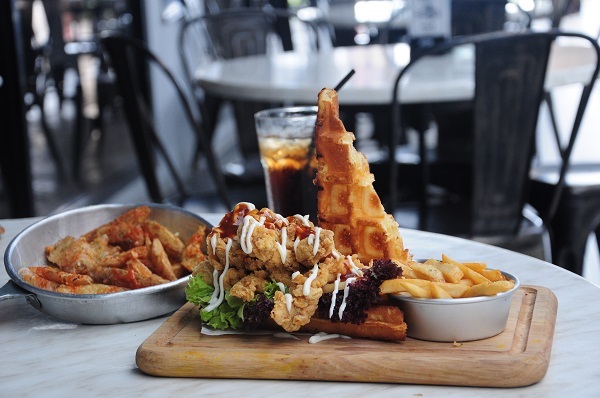 Since December holidays are just around the corner, I thought I shall come up with this café-hopping guide to JB and share some of the cafes in the JB landscape (old/new cafes) that you may or may not have came across. I often tell my friends that it is faster for me to go JB than to go town (assuming a smooth traffic at the causeway & immigration checkpoints) and the current conversion rate of RM3.1 : 1 SGD makes it all the more worthwhile to visit JB. Note: AVOID going on Public Holidays as the nasty jam could make a bad experience that could deter you from going JB. Opened by the same people behind Faculty of Caffeine, the Replacement Lodge and Kitchen is a 2-in-1 café and hostel. It stands out from the rest of the shops along Jalan Dhoby with its all white exterior and minimalistic kinfolk-like interior. The three times I have been there, I bumped into fellow instagrammers – it’s surely turning a favourite among the hipsters. 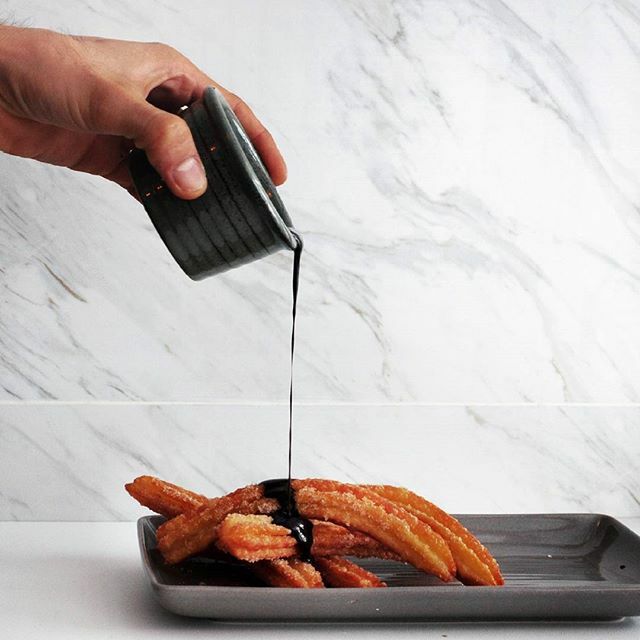 We had the thick, fat and long churros dusted with cinnamon and icing sugar. Good for a pour shot with the cup of melty thick dark chocolate. 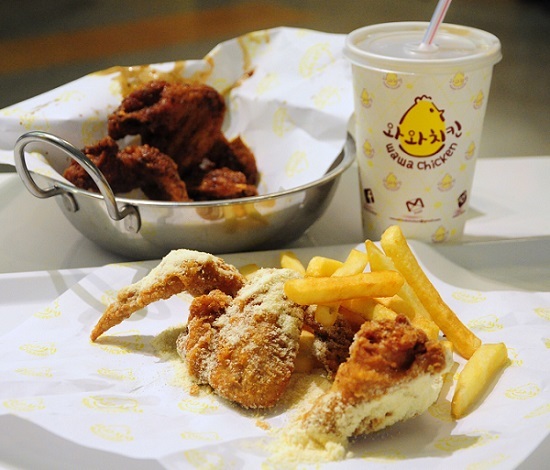 (RM 14.90) They recently introduced the salted egg as the savoury choice for dip. 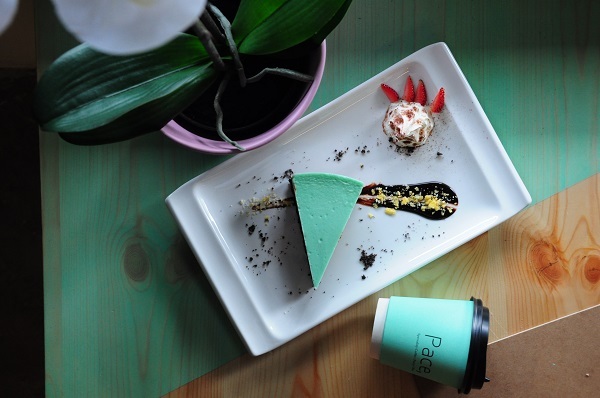 It is not hard to miss Pace Café that’s coated in an eye-catching tiffany blue color, diagonally opposite Bev C. Other than its exterior, the interior are furbished in tiffany blue color as well – the furniture, walls and take-away cups. We had the Mint Chocolate Cheesecake (RM13.90) – 3 contrasting layers of tiffany blue, brown and black of oreo cookie crust. The cheesecake was more on the light side, not too jerlat. 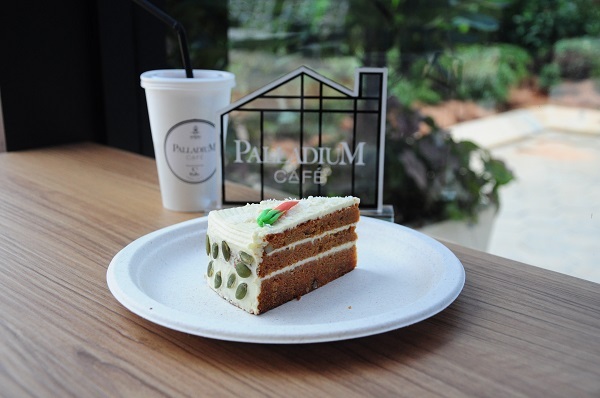 Why not slow down your pace at Pace Café? One of my favourite boutique café in JB for a long time, it’s a café where I could go alone and sit for hours and I am recently there for the 10th time. I just love everything about it: the ambience, the setting, the vibes, and the food and hey wait, there’s even a BED in the café, I KID YOU NOT. The very fond memory that I still vividly remember was the first time I went Bev C and requested for the WIFI password and the staff replied me: “giveme5dollar” I was startled and the staff repeated “giveme5dollar” and took a long while (* so embarrassing*) to realize that the password was “giveme5dollar” HAHAH! Faculty of Caffeine is the nearest café from the checkpoint outside of City Square shopping mall. Not to be confused with Department of Caffeine in Singapore. We were greeted with the aromatic fragrance of coffee when we entered the dimly lit quiet café. The croissant with banana or they call it Bananuts and cup of mocha is my usual order there. Good-to-know: FREE WIFI and some ME-time. 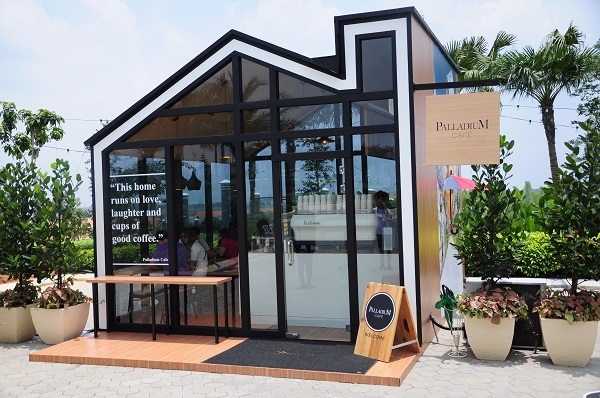 This is the first container café in JB and sells Milk Tea in the open space. Similar to Koi milk tea or Gong Cha, you can customize on the sweetness level and toppings. 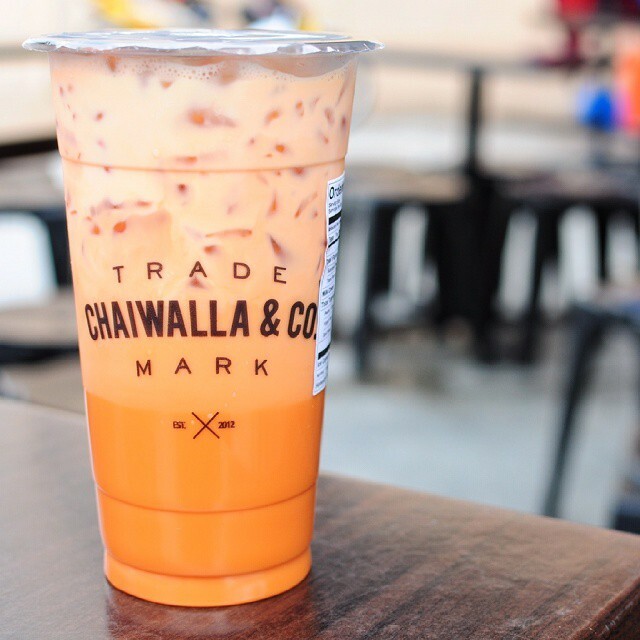 We tried the thai milk tea and found it to be on the sweeter side. With the blooming of cafes in Jalan Trus and Jalan Tan Hiok Nee, Chaiwalla & Co may have lost some of its old day charms. Good-to-know: Good for take-away as there are only outdoor seating and the black color of the container traps heat. 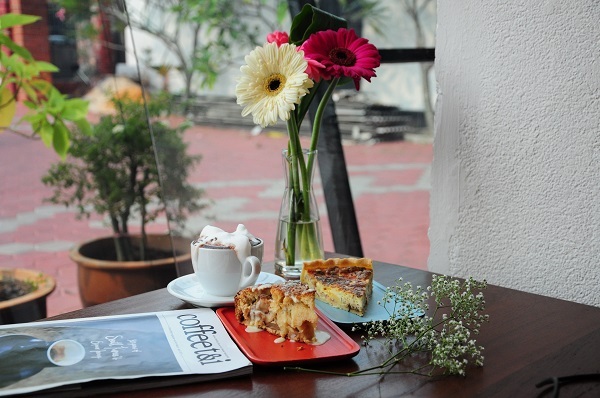 Maco Vintage is one of the first few café in Johor Bahru old town before the café scene starts sprouting. Maco serves mainly French pastry and main dishes like pizzas and pastas, good for a family or group gatherings. 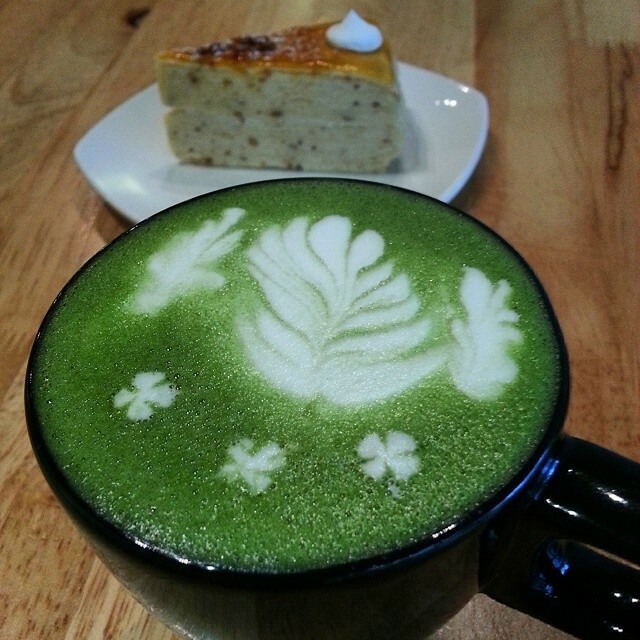 That said, I remembered enjoying the green tea latte (yes with latte art) and milk mille crepe cakes (RM9.50). 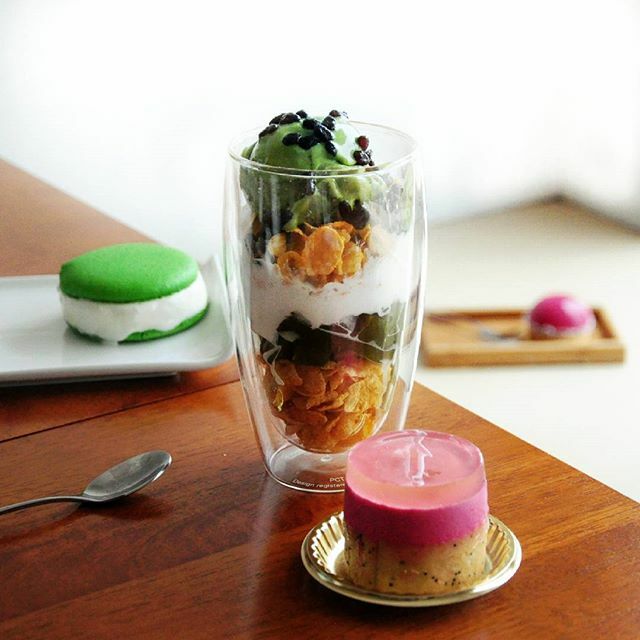 There are a wide variety of flavours available like taro, salted caramel and durian so you would be spoilt for choices. This is more of an ice cream shop where the ice cream is made from liquid nitrogen. This method freezes ice cream in a short time and ensures the smoothness of the ice cream. We have tried the green tea (seasonal), cookies and cream and butterscotch flavour and the favourite is the butterscotch flavour which tasted nutty with hints of butter sauce. The swing in front of the ice cream parlour is quite a favourite spot for taking pictures. So here is my butterscotch ice cream with the swing! Good-to-know: Opens late, at 3pm onwards. 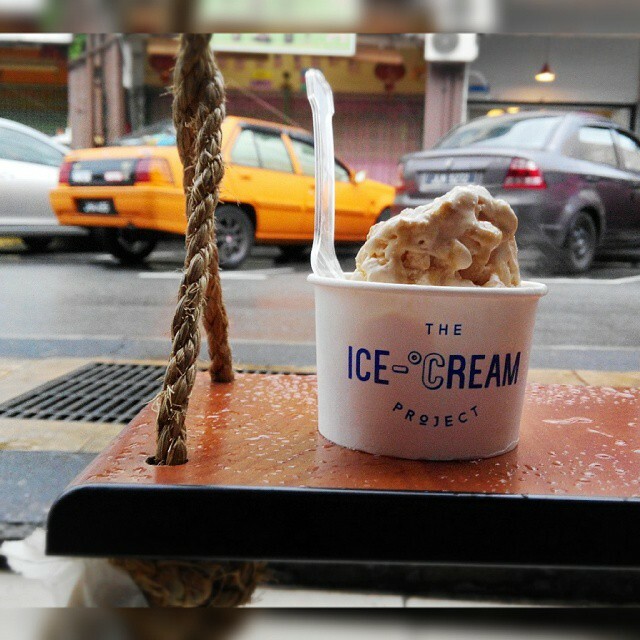 Located just beside TIP Ice Cream Project, many might walk past Alicafe without noticing its presence. We say it’s pretty much forgettable – the Ice Cream Affogato (RM14) comes in a cup of ice cream + marshmallows with a blooming candy floss. It looks pretty normal (just white color) and taste ordinary too. 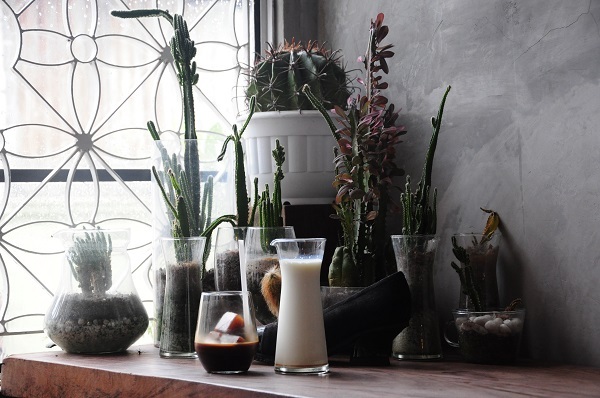 Coffee Valley is housed in the second storey, above Qin Kopitiam and would be easy to miss. I had a hard timing locating it previously. 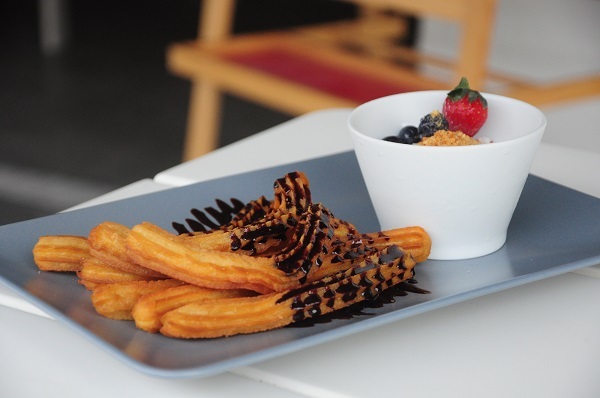 Being the pioneer in the café scene, it serves brunch food, waffles and desserts. We tried the Strawberry waffles with blueberry and walnuts, and yes your eyes are not playing trick on you – the waffles are pink! Pretty aside, the waffle was on the dry side and lacked texture. Good-to-know: FREE WIFI & there is another outlet in Sutera. Located along Jalan Tan Hiok Nee, this JWC outlet is representative of the cultural history of JB. Its upper storey showcases Chinese Heritage (Chinese ancient costumes) and artefacts, a teleportation into the past. Just so you know, EHHE derives the name from Earth Heart after the omission of “art” from Earth and Heart respectively. What to get: Unique hot ink brew: Tan Hiok Nee Coffee (RM16.80) – created with a blend of liberica and Columbian beans. The cup is topped with a slice of caramelized orange peel and garnished by a dollop of cream, perfect sip for the long afternoon. 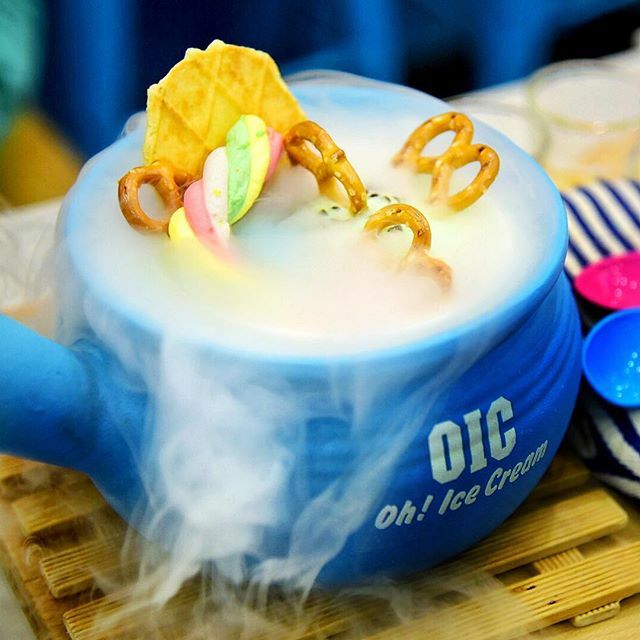 Doi Chaang Coffee, the popular brand from Thailand is conveniently located in the premise of Johor Bahru City Square which serves similar items as Doi Chaang in Singapore. Good for a quick afternoon bite and LEGREST before more shopping in the mall. But if you are looking for something different to what we have in Singapore, there are many other café options around as well. 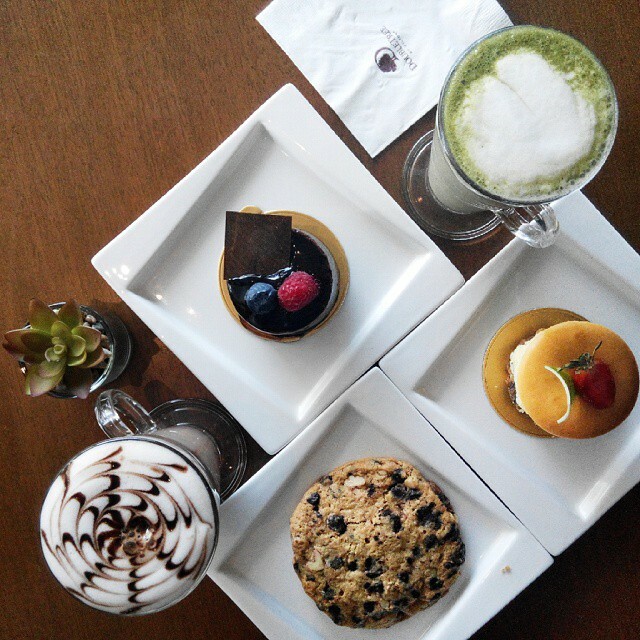 The Food Store, situated in lobby of Doubletree Hilton Johor, offers a different café experience to the others. Pricewise, it is pretty comparable to the other cafes. There’s the afternoon high tea set available on weekday for a “taitai” session with some English Breakfast tea, pastries and cakes. We say it’s a pretty cosy environment that one could laze the whole afternoon away. And if time affords, book one of the hotel rooms for a staycation! 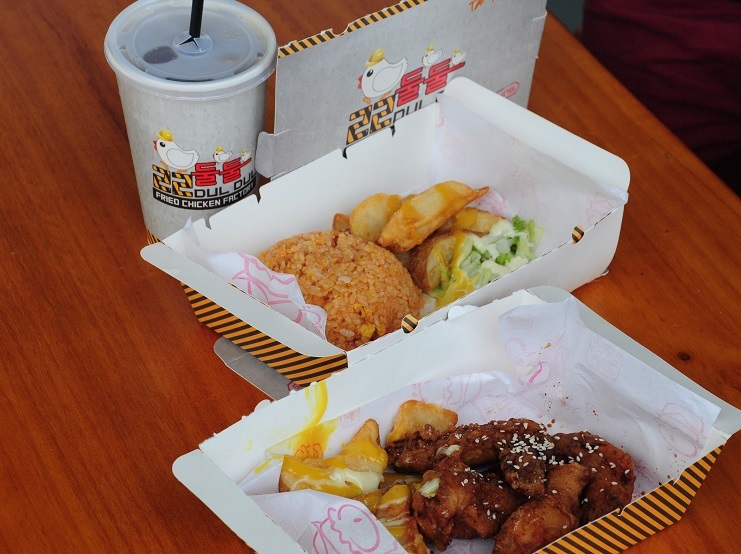 Wawa Chicken is easily accessible, located within the JB City Square Shopping Centre trendy Inner City and serves Korean Fried Chicken. The fried chicken, in general, was a little dry on the inside and the batter could be thicker and crispier. But WA WA WA, a similar portion could set you back by double the price in Singapore. What to get: Cheese powder fried chicken could be something new worth trying. Situated 2 doors away from The Replacement and right beside TIP – The Icecream Project, it’s not easy to miss it, with its bright neon pink exterior. 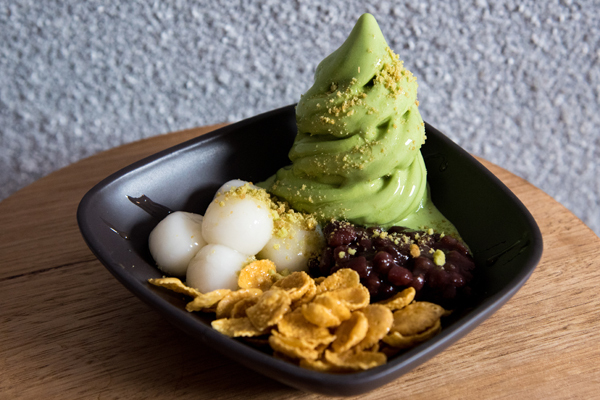 We call it the Via Tokyo softserve (matcha softserve) in JB. 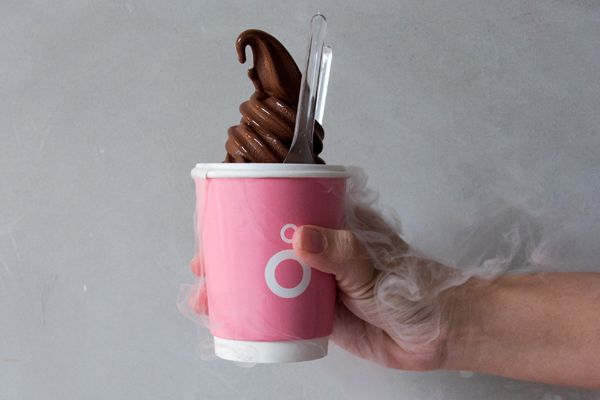 You are in for a dramatic experience here – soft serve in a cup with dry ice smoking everywhere. We loved the Basic Dark Chocolate (RM10, SG$3.33) that was rich and creamy but little icy sometimes. 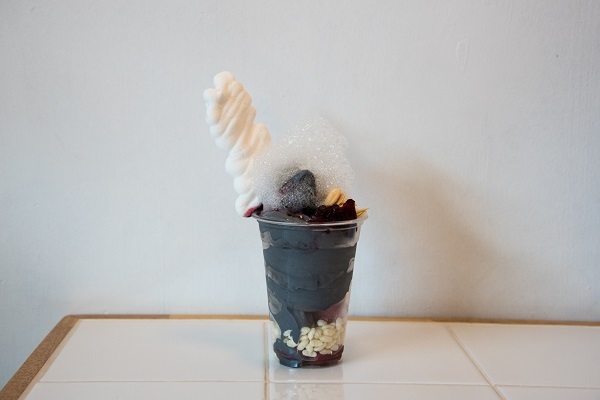 Second outlet that opens following the success of its first outlet, By Grace sells interesting molecular gastronomy soft serve. There are flavours like salted caramel, dark chocolate (75%) and upcoming MATCHA. We had the charcoal earl grey soft serve that was smooth with a distinct early grey taste with subtle matcha foam. Good-to-know: The (not commonly seen) osmanthus and gojiberry flavour for the health conscious! main outlet selling plated desserts in Pelangi. Friends & Fig is a relatively new café that opened in late November and serves homely food in a café setting. Their cold pressed juices are designed by a natural juice therapist and I enjoyed the Malibu Passion (RM15) that tasted citrusy and refreshing, good for a quick detox. Bunkers Café took over the space of now defunct Table for Two and serves comfy food rather than café food. 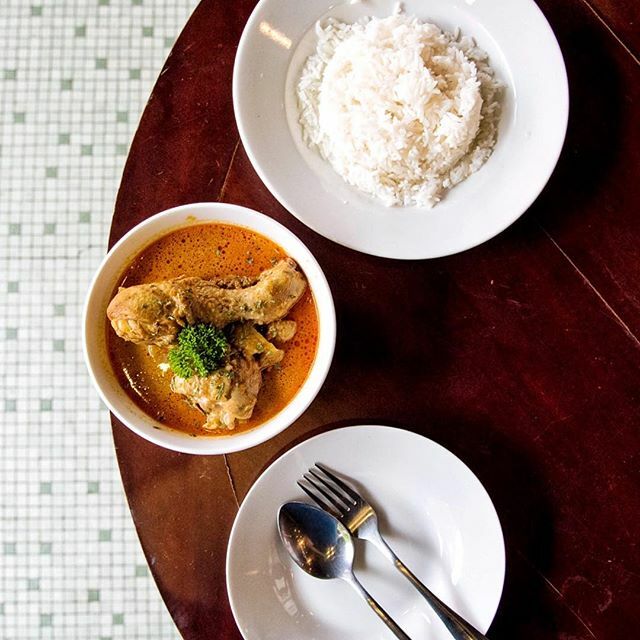 We had the curry chicken (RM11.50, SGD 3.80) – tender chicken meat and rich spicy gravy that reminded me of the taste of the curry chicken my grandmother cooks. They say it’s the best fried chicken chop in town. We tried and agreed to it, we prefer the crispy chicken cutlet to the grilled version. The crispy chicken cutlet was fried to a golden brown and meat was soft tender. 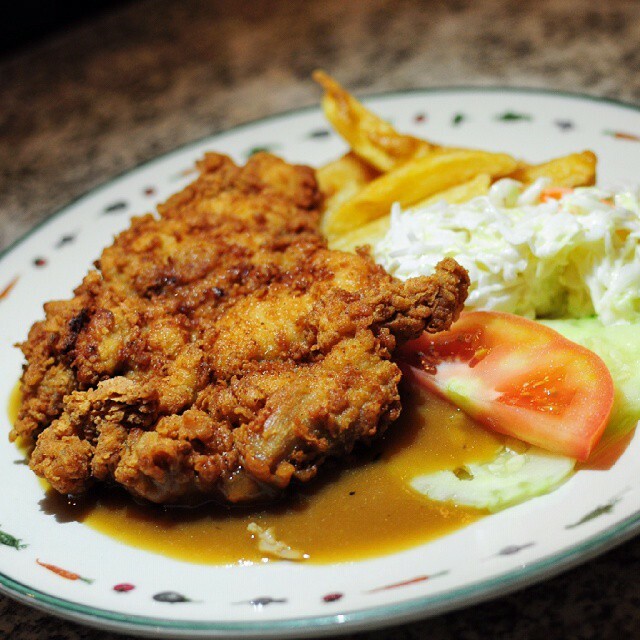 Good-to-know: The hainanese chicken chop by Hua Mui Restaurant nearby offers a close challenge to IT Roo Café. This old school bakery still uses wood fired oven for baking the cakes and bread. It is not unusual to spot a long queue outside the store as the BANANA CAKES (Small box; 5 for RM4.80, Big box; 10 for RM 9.60) are to die for. MOIST, fragrant, soft, fluffy and spongy (I have ran out of adjectives haha), it is so good that you can’t leave JB without buying a few boxes. Good to know: The shredded coconut with gula Melaka and their otah buns are my favorites too. But they are all snapped up early so go early to avoid disappointment. 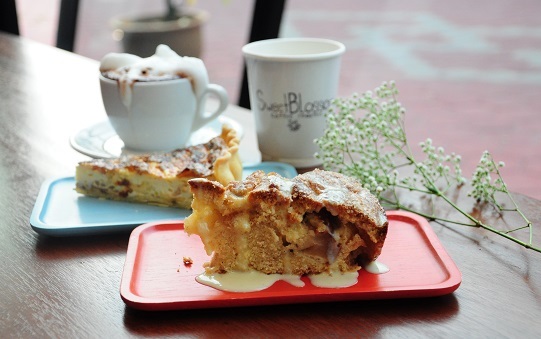 Previously as Art52 Coffee on the second floor above art gallery, the café reopens at Pelangi with a more spacious seating capacity and a new name: Sweet Blossom Coffee Roasters. We love their aromatic and smooth espresso-based coffee, beans from Nylon Coffee, with on-point perfectly poured latte art. The baristas are friendly and willing to share the art of appreciating coffee with us, making us feel at home. 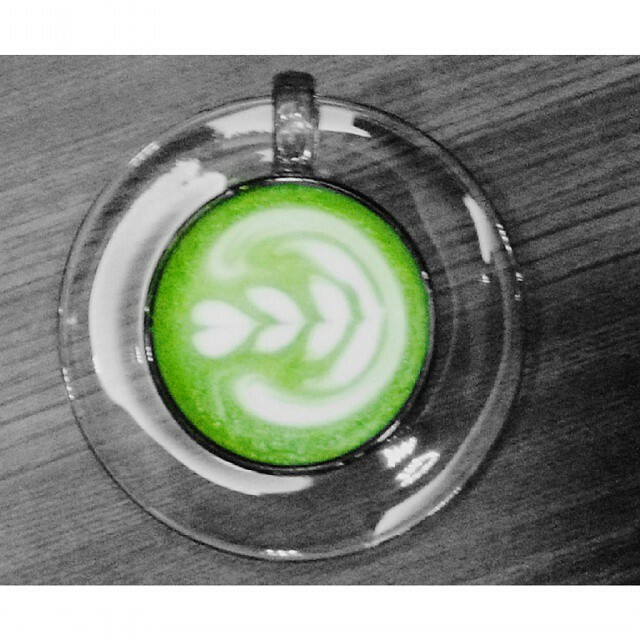 What to get: their super cute 3D latte art in shapes of elephant, cat and octopus. 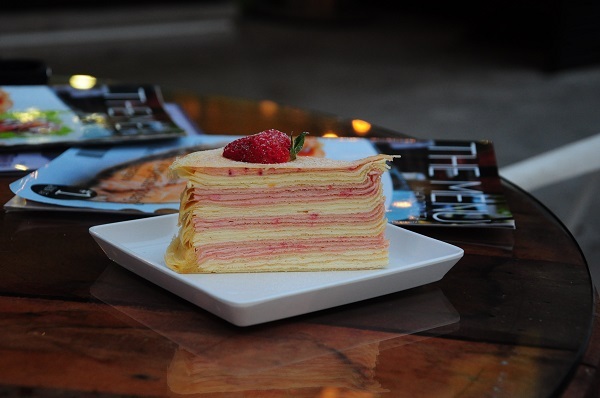 What to get: Strawberry Mille crepe cake (RM9.90, SGD 3.30) – the crepe layers was moist with vanilla cream sandwiched between alternating layers of pink and yellow. Not to be mistaken with Black N Ink in Singapore, Ink N Water is a café in Pelangi, Johor Bahru. We were entertained by rolling our movable seats on the pretty marbles (almost wanted to steal some back!) and getting some massage out of it. 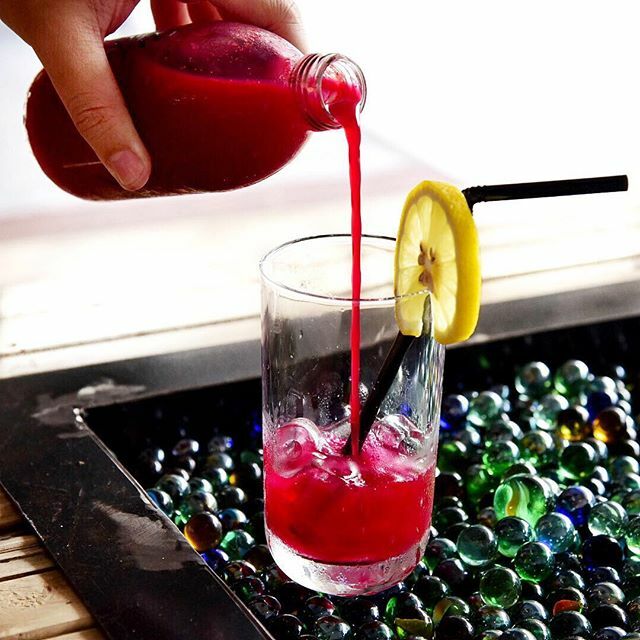 What to get: Any of their pizzas and the refreshing RED-colored Ink N Water: Luscious juice (RM15) – Beetroot, carrot, honeydew and lemon. Café Racer by Grill Bar, as its name suggests, is a racer themed café/restaurant where you could see motorbike related items around in the café. Prices were affordable and quality was not compromised and it offers main like chicken chop, baked rice, steak and burgers. 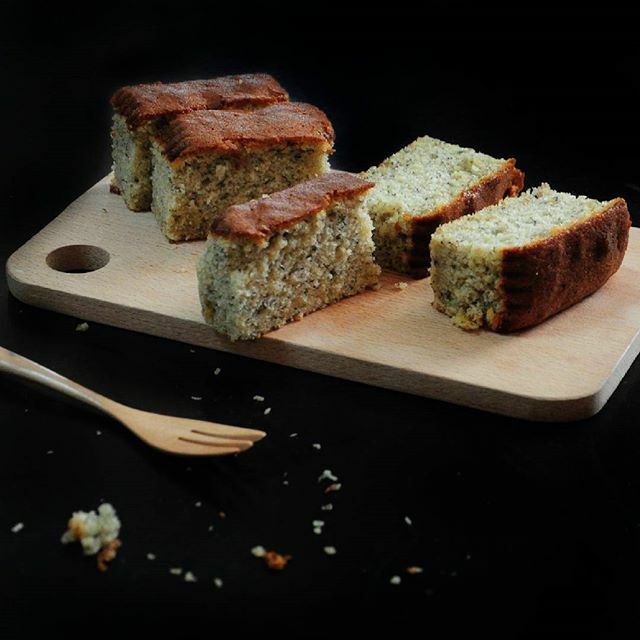 We would suggest this as a last stop for café-hop as more often than not we eat cakes and desserts in café and would be craving for savory yet hearty meal at the end of the day. 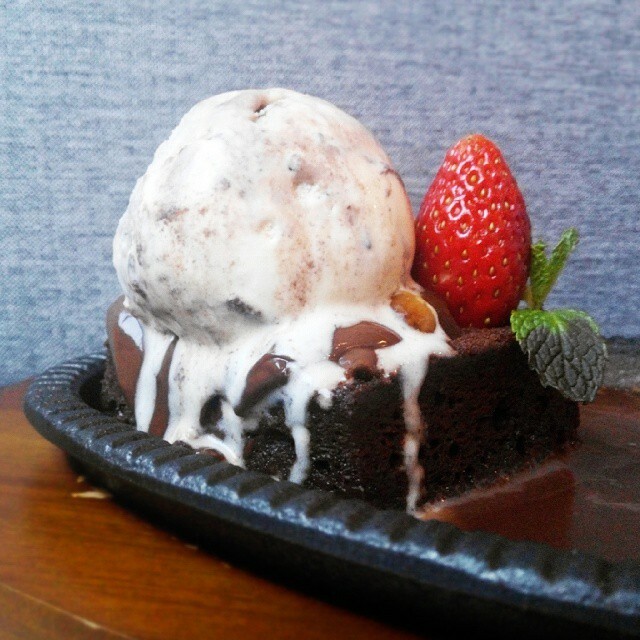 We know we are bottomless (& hopeless) pit when we ordered the sizzling hotplate brownie (RM18, SGD 6) despite having a day of sweets! Lava cake oozes decadent chocolate sauce upon slicing, puts a very good ending to a day of café-hopping. 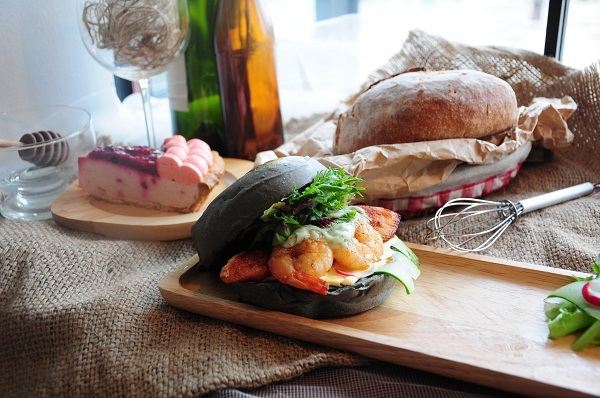 Backstreet café which opened in January 2015 boasts cosy European themed interiors and sits around 18. The café has a simple menu and serves cakes and finger food like wedges and nuggets and is more suited for a quiet couple date. 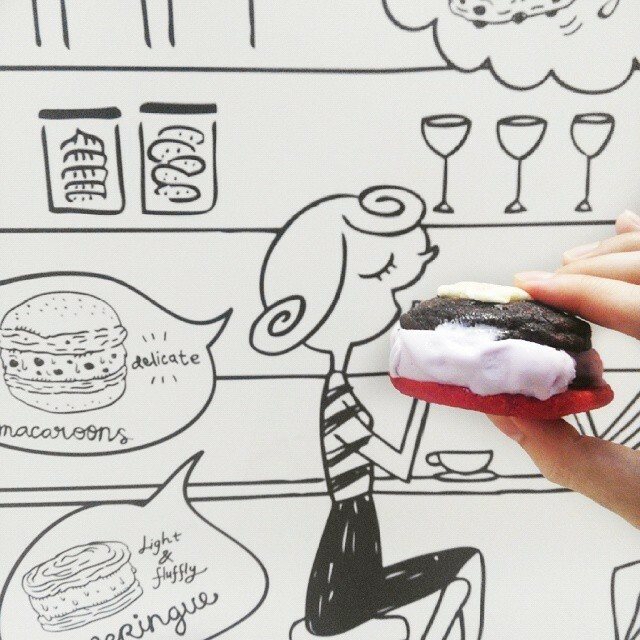 Homemade ice cream sandwiched between cookies with special flavours like red velvet and smores marshmellows. 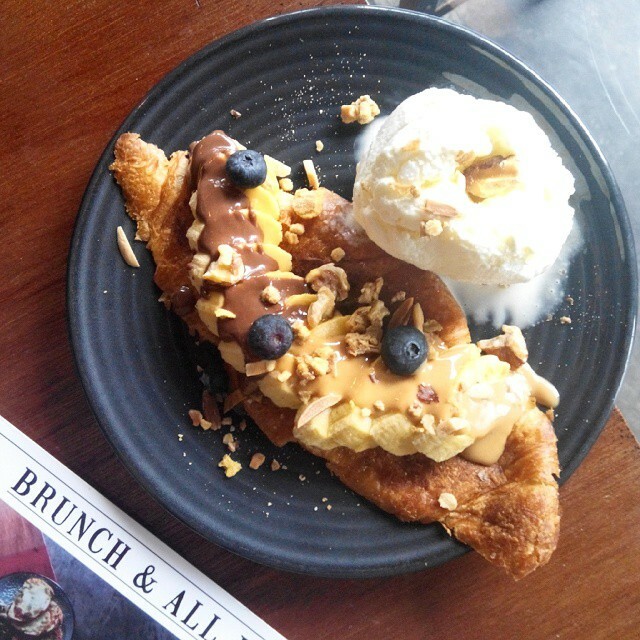 (RM8.90 SGD3) There are also seasonal items offered on a monthly basis like this ice cream choux, akin to eating croissant and ice cream together. OIC opened at the basement of KSL, a popular shopping mall for Singaporeans, in July 2015. We say it sells because of its gimmicky potion-like cauldron presentation when served. We had the I’m Hotpot(RM28, SGD 9.30) that comes with 3 scoops of ice cream, 2 toppings and a quarter waffle. We really hoped they could do some magic to the food as well. The ice cream was mushy and icy whereas the waffle was dry and flat. Good-to-know: The popular Bak Kut Teh is just opposite KSL mall. A very pretty place, it is like Alice out of the Wonderland – an old English style tea café and the ambience is perfect for a lazy afternoon with either coffee or tea. 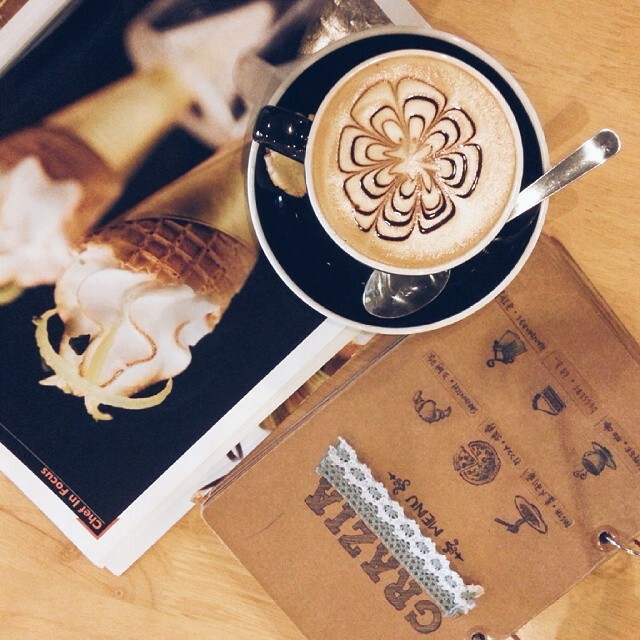 What to get: any hot latte (RM9.90 SGD3.30) and you get really pretty, fantastic latte art (open to requests). 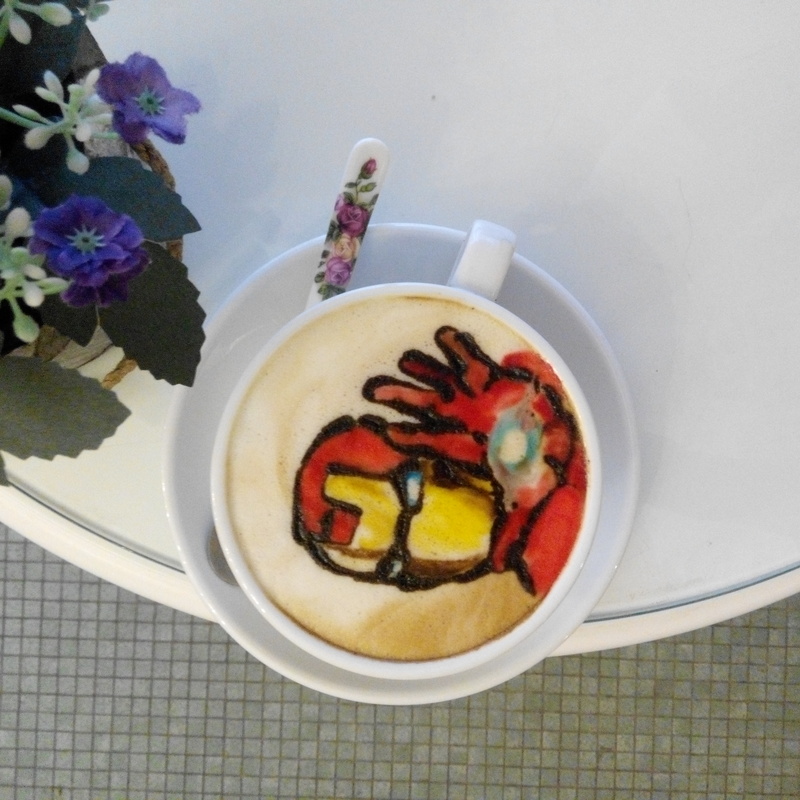 The barista is really talented and have hidden potentials in becoming an artist I say. “Milkshakes brings all the boy to the yard”. 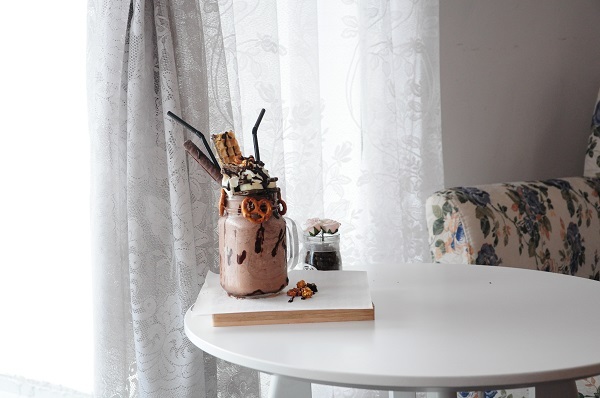 Following the recent craze of over-the-top milkshake in Singapore, JC Café introduces it in its menu and at just a fraction of the price. We had the mug of Devil Banana Chocolate Milkshake (RM 18.90 ~ SGD 6.30) topped with brownies, caramelised popcorns and pretzel. It was rich and the sweetness level was just right. It definitely makes for an Instagram worthy picture here at the gorgeous white space. In short, we did not enjoy our visit to L S Coffee, the flat white we had was milky (no latte art btw) and the mocha we had tasted diluted and watered down. Good-to-know: Skip this and go for the Soon Huat Bak Kut The that’s just besides it for a more satisfying meal. 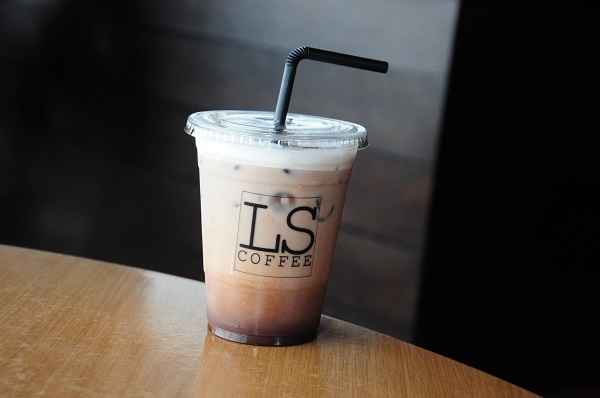 Coffee Signature stands out with its sleek, black container exterior setting it apart from the row of bridal boutiques. 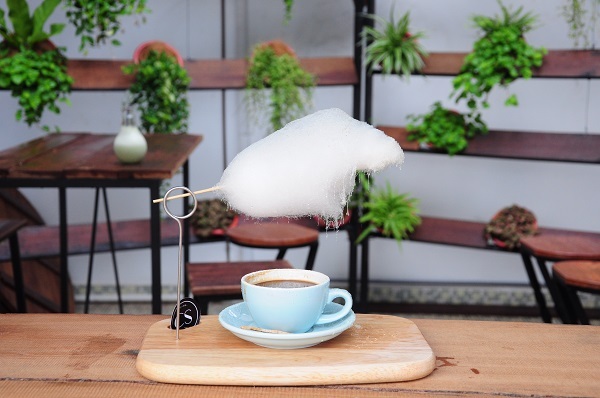 The Sweet Rain (RM16.90 ~ SGD 5.60) – Cotton Candy Fluff over a cup of hot coffee looks gimmicky but worth ordering one time for a PRETTY picture. 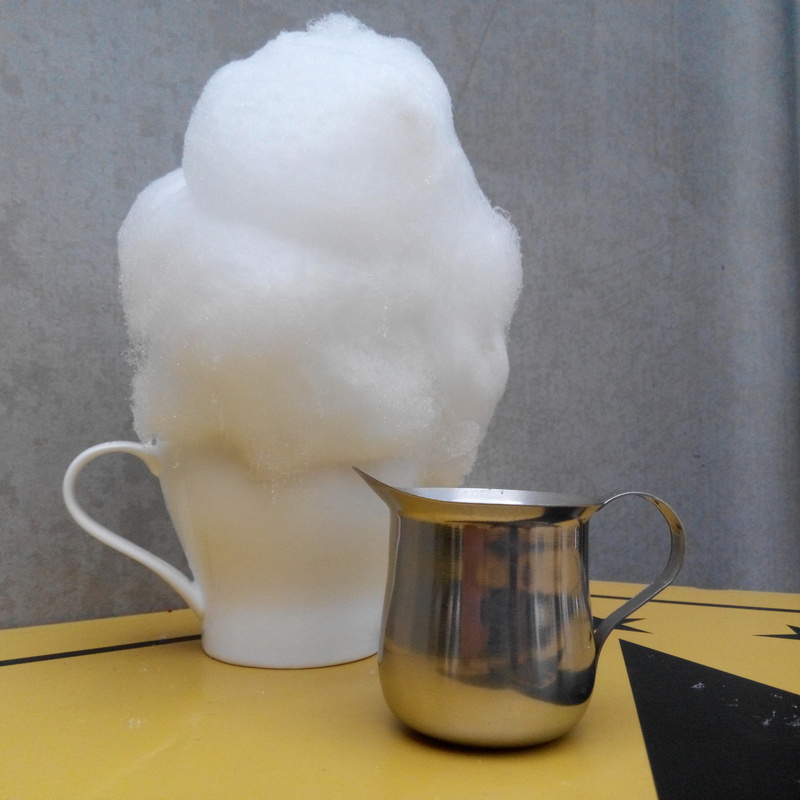 It’s an interesting concept where the sweetness from the cotton candy slowly drips into the bitter coffee. 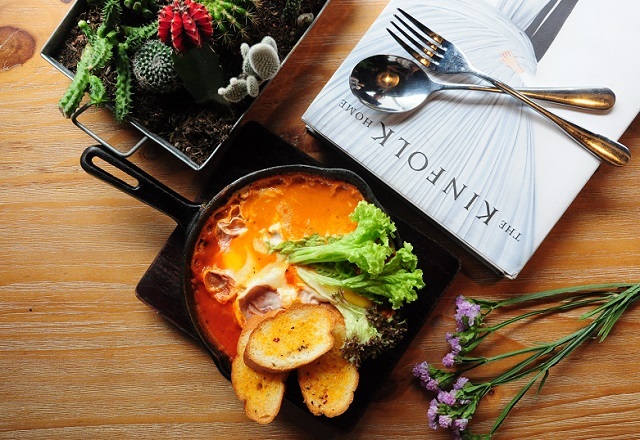 What-to-get: Huevos Rancheros (RM 21 ~ SGD 7) – Mexican style baked eggs. Braised onion, jalapeno, garlic, cumin and runny egg yolk smothered in a hearty spicy tomato sauce that we ended up mopping up the last morsel of the sauce. Brew Orchestra has a nice ambience with warm lightings and full of vibes. Coffee left a deep impression on us as it has low acidity and smells strong of roasted coffee bean. The all-day breakfast (RM 26) – eggs, bacon, baked beans, button mushrooms and greens was disappointing as the ingredients were pretty normal to us. 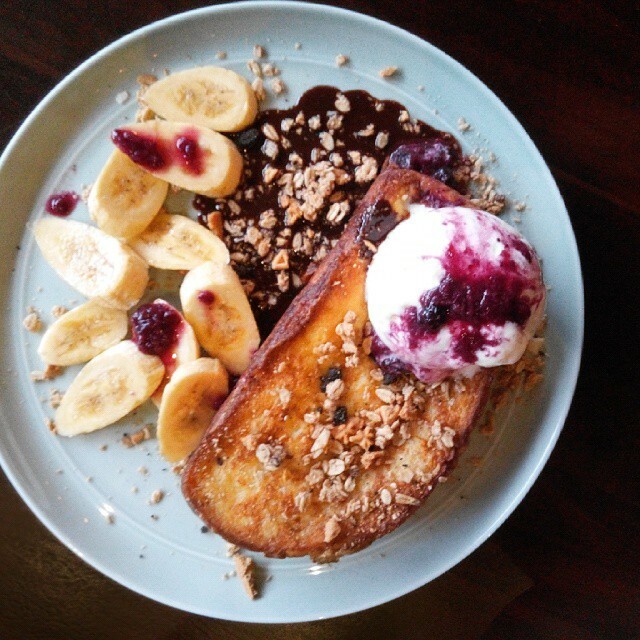 We preferred the fluffy french toast with berry compote and espresso nutella (RM 18) that satisfied our sweet tooth. A double storey tranquil and gorgeous cafe with wooden flooring that makes you feel teleported to one of the tea house in Japan. 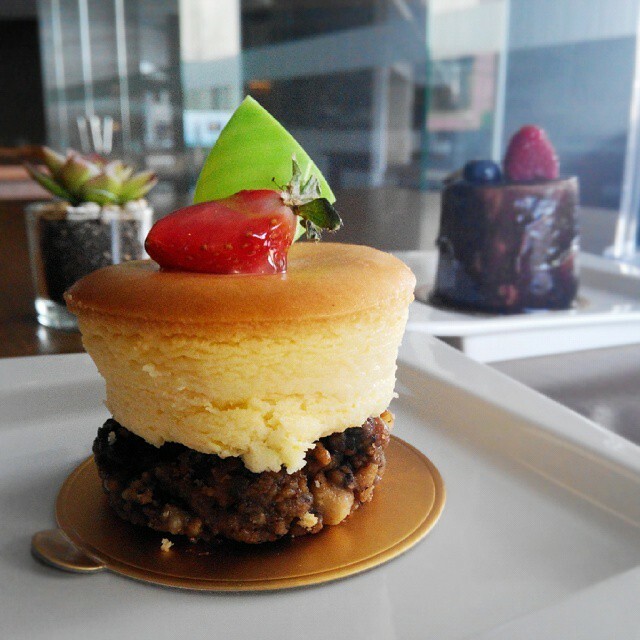 Other than the daily breads and bakes, they serve cakes, macarons and parfaits. 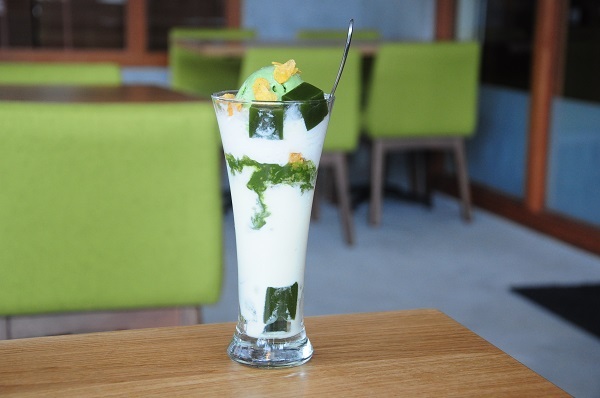 We loved the Japanese Matcha Sundae (RM16, SGD 5.30) – with matcha ice cream, red beans and oats. A quick indulgence and escape from the merciless sun in the hot afternoon! Hmm, this isn’t something new as we have Espressolab in Singapore as well. The cup of mocha (RM 14 SGD4.70) does not come too cheap at JB price but it hits the right spot. You could fit this place into your café-hop list if you have time to kill in between cafes. The interior was spacious and did I forget to say that a Christmas tree was already set up as part of the Christmas decorations when we visited them in early November? Festive mode is definitely there! Other than the ordering counter and indoor dining seats, the interior boasts shelves selling Korean food, tidbits and merchandise, just like an all-in-one factory concept. Chicken was not overwhelming oily but was slightly bland in flavour. There are other options available like: kimchi fried rice or chicken burgers. We were greeted with fresh coconut aroma upon stepping foot into the shop. 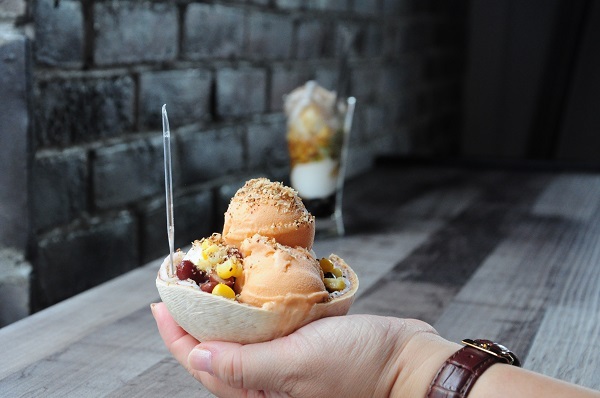 We had the Premium Coconut Ice Cream (RM 9.90 ~ SGD 3.30) mixed with Cha Yen thai milk tea ice cream that is served in a fresh coconut husk (4 mini scoops). 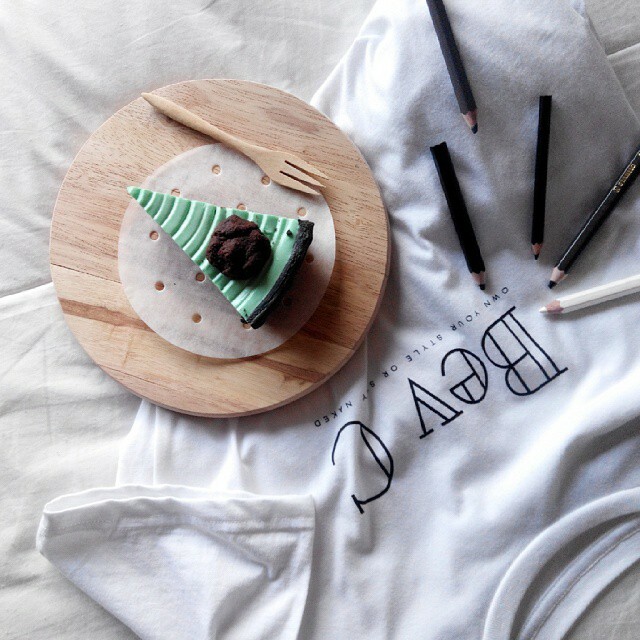 Toppings are D.I.Y so indulge in some fun adding the toppings. Toppings include roasted peanuts, sweet corns, kidney beans and coconut flakes. Ice cream was not as smooth as gelato but still rich in coconut taste and refreshing. Best way to eat it: eating the ice cream with the scraped out coconut flesh by the side! This is definitely one of the most instagrammable (a glasshouse cafe situated in the midst of a picture perfect garden paradise setting) yet inaccessible café in JB. 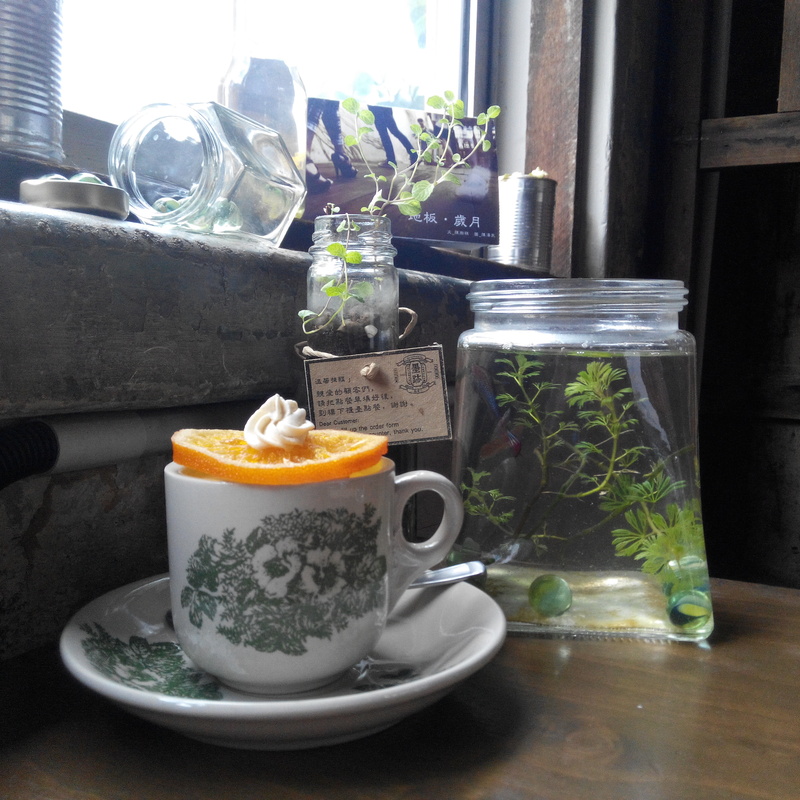 The café takes after the glasshouse café in Jay Chou 周杰倫 MV: 手寫的從前. Menu is simple with just coffee and cakes, get any coffee in a take-away cup and get ready for the poses in front of the glass house! 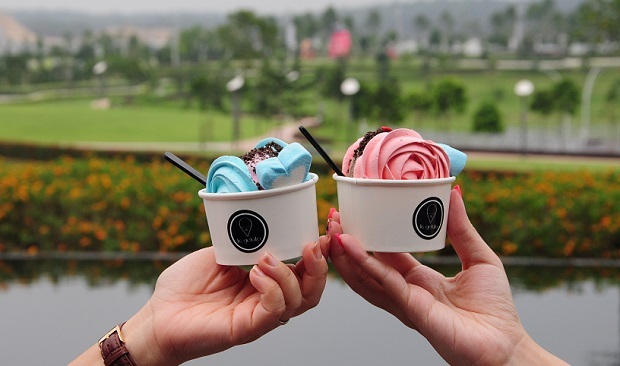 Lis Gelato is an ice cream pop-up in the garden paradise setting of EcoSpring. We tried the gelato that was sandwiched between crispy cotton candy. Sadly it looks better than it tastes. 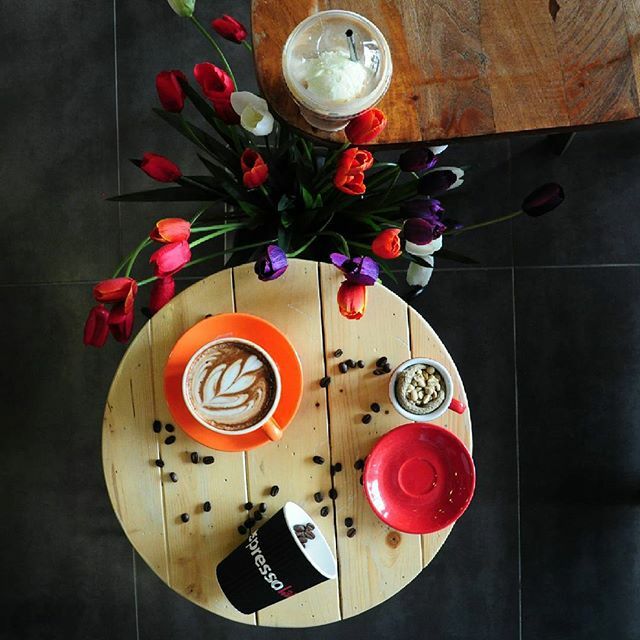 Grazia Café is one of the first few café that opened in Sutera way back in 2013 and has a retro theme – floral country cloths lay over the wooden tables with a warm lighting. (yes, have to adjust white balance if doing food photography in there) The café was well decorated with paintings and quotes and there is a book shelf with Chinese and English magazines for some quiet reading time. Latte was brewed from Grazia’s house blend (Brazil, Guatemala) and the latte art was pretty. Date of visit was back in June 2013. 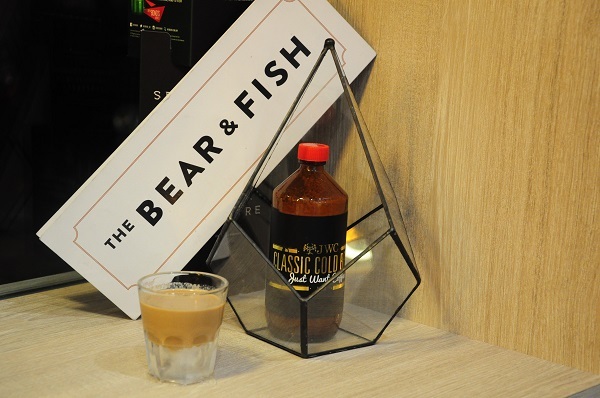 JWC, The Bear and Fish is JWC latest opening and boasts a gorgeous, spacious two storeys high café. No worries, there are no Bear nor Fish in the café, other than appearing on the menu. 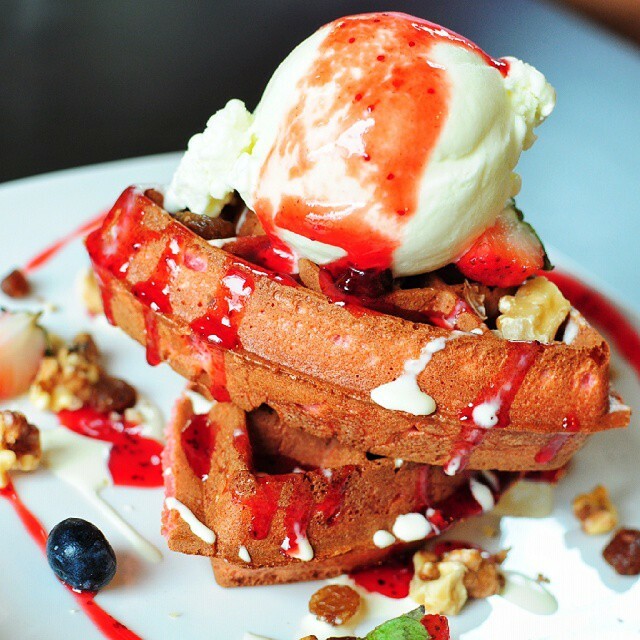 (lol) Food served at this outlet is pretty standard, the usual brunch and waffles. What caught my eye on the menu was the Korean fried chicken, pity we were full from eating the other day and hopes to return to try it. The mocha cold brew I tried was chocolaty with a subtle taste of acidity. 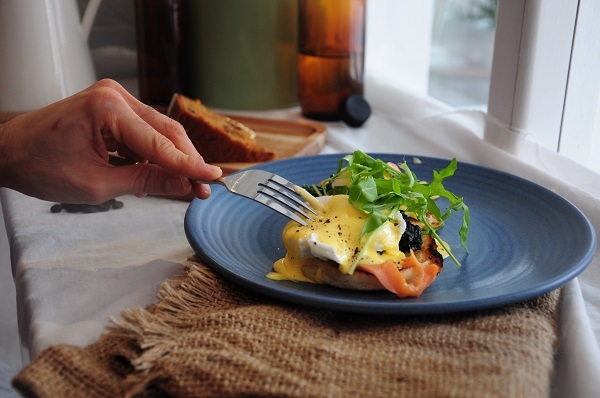 Located above IT Roo Café in Sutera, Bliss café is a spacious café serving simple light bites like melted cheese and ham sandwich, avocado toast and cakes. More food would be served slowly as they just opened in late November 2015. The mocha (RM13 SGD4.3) hits the right balance of bitter and sweet without losing the fragrance of the caffeine. 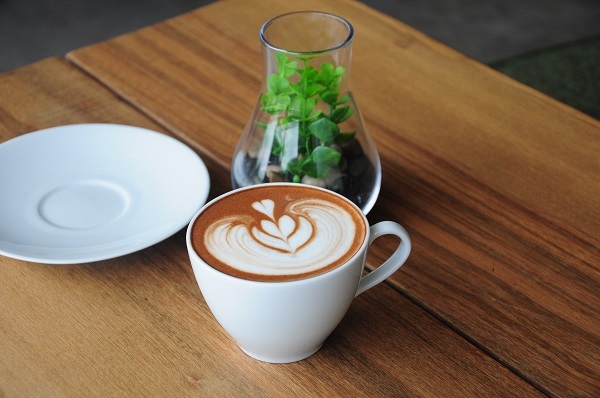 My Liberica café takes pride in brewing coffee and even has a cultivated coffee farm in Kulai. We tried the hand drip filter coffee and loves that it brings forth the aromatic and subtler flavors on the palate. Good-to-know: FREE WIFI & other than this outlet, there are 3 other My Liberica outlets in JB. UFB is a 3-in-1 café by day and bar by night. And if you are wondering UFB changes its ‘fashion’ seasonally- change of theme in the cafe. Menu is extensive, ranging from Western cuisine like steaks, curry cheese rice, pizzas to Asian-western fusion delights like salmon fried rice. We had the Mama Fried Chicken with waffle an a glass of coke for just (RM18, SGD6) Fried Chicken was well battered and juicy, not the usual chicken tender strips. Waffle was more on the cakey side though. 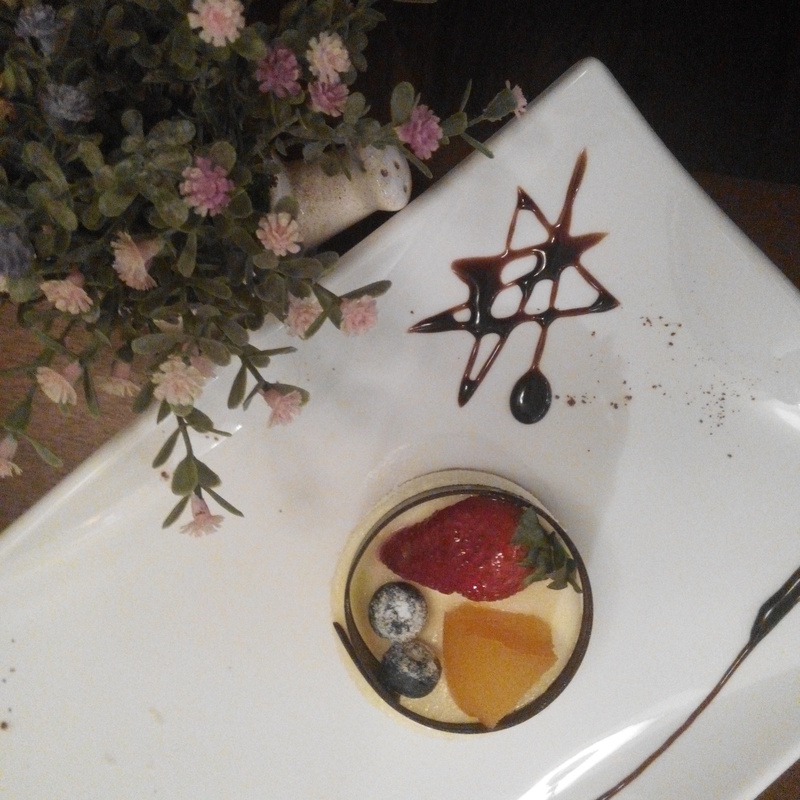 We would be surely be back to try more of its menu and freshly made in-house desserts. And of course, to observe how UFB changes its “fashion” in due time. The café has cool vibes, with furniture made of wood, steel designs and abundance of greeneries evident of the art of horticulture. Even the sections in the menu are plant themed – Parsley, Basil, Mint and etc. 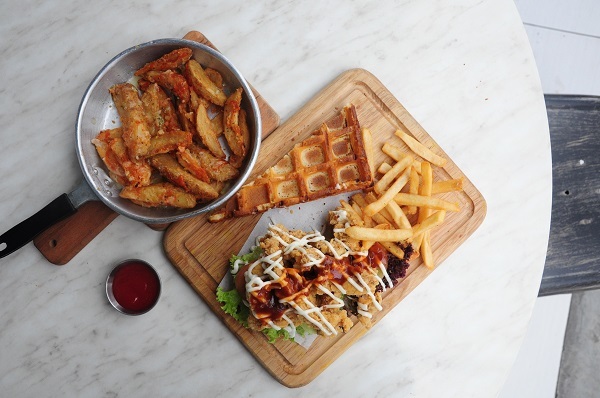 Menu strikes a balance between creativity and hearty dishes – charcoal burgers, thai pesto spaghetti, salmon avocado quiche and mentaiko fries. 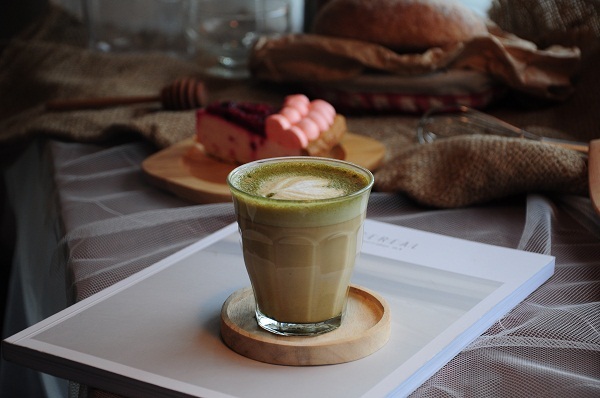 Good-to-know: Another pretty Instagram pretty café. Even the view from the toilet is pretty, refer to blog post link above! Hi there. Mind to check B.L.O.C. 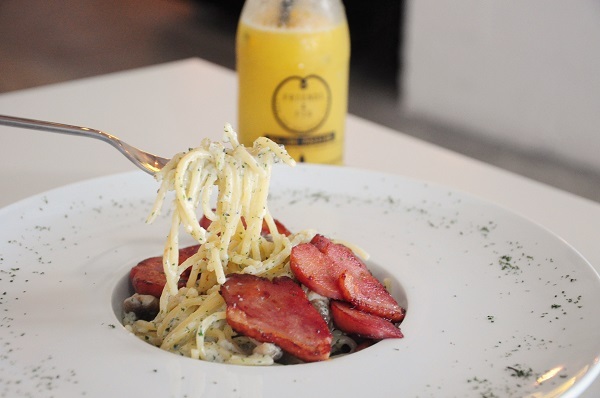 (Banana Lounge Café) formerly Pisang Café @ Block A, #1-40, Southkey, JB. Pace cafe and Brew n screw cafe have closed down. Sounds great. Looking forward to have new review from you.